Go Live Instantly For Any Size of Audience on Any Platform. Broadcast video through streaming solutions that can be designed to perform live/ on-demand basis, or both combined together. Create a surreal viewer experience accessible for viewers anywhere and on any platform with high pixel rate, refined user access, customised lineups and smart search options. Forget crews and giant components to stream live. 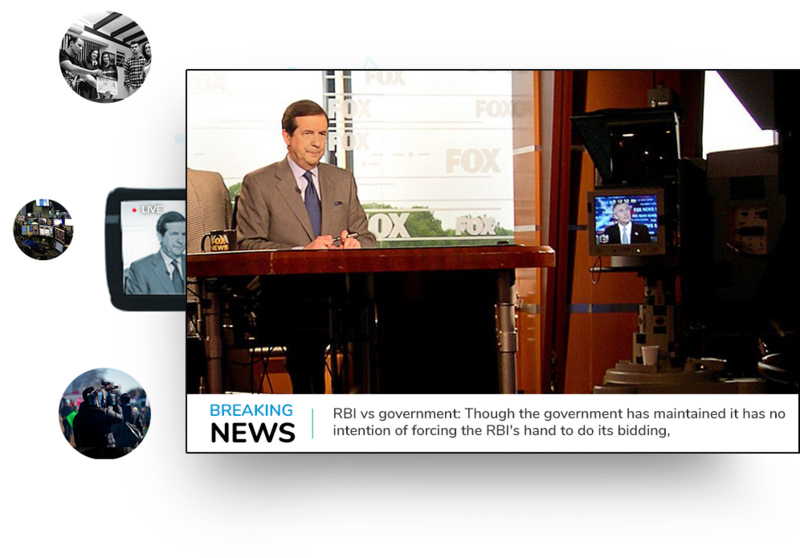 Broadcast live content on mobile phones without any hassles at maximum quality. Vplayed’s best-in-market strategies of advertising and monetization features lets website owners to attain high-returns through their websites. and Stream for the times ahead. Publish, distribute and engage your content through customising any feature for targeted audience with an uncompromisable UI/UX experience. Deliver persuasive, high-definition content and distribute on the go in a hassle-free manner. Enhance your broadcasting experience with HLS video player custom built by our experts or any other player of your choice. Host your videos on servers at your own zone or on cloud with effulgent high scalability. Make the most of your content with a wide range of monetization models like PPV, transactions, coupons/promotions & video discovery. Vplayed provides customised paywall integration, that ensures secure and reliable payment structure for any monetization model.